Stung by US President Donald Trump's protectionist stance, the EU has touted its free trade credentials and pledged closer cooperation with China in response. The EU imposed the duties in 2013 after European panel manufacturers complained they were being forced out of business by underpriced Chinese imports. 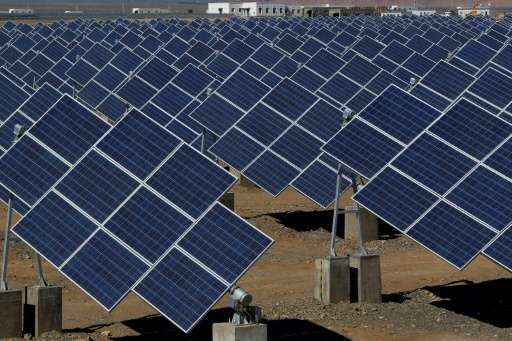 Other companies which installed solar panel systems claimed the duties harmed them by increasing their costs and should be removed. European Commission Vice President Frans Timmermans said: "There is no doubt we have the right to protect our industry... but at the same time we have to take into account other companies who import these products." These companies, he told reporters, provided thousands of jobs and were a key element in the renewable energy industry. "The college (of the 28 member state representatives) weighed the options, including the different interests involved and decided to maintain the measures for 18 months and an eventual phase out," he said. "We will now put the proposal to member states. 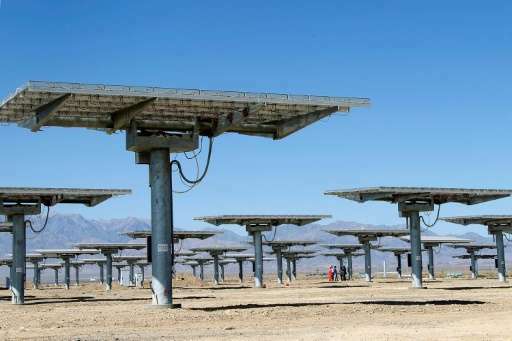 The phase out is meant to make sure solar panel producers in Europe have time to adapt to the new situation," he added. It was originally proposed that the duties be maintained for another two years before being dropped but there was only dwindling support for this option. The Commission, the EU's executive arm, billed the 2013 duties as an "amicable solution" to a dispute that had threatened to become a full-blown trade war. In 2015, EU figures show bilateral trade came to some 520 billion euros ($551 billion), with the EU running a deficit of 180 billion euros with China.